NYLPI Health Justice & Immigration Staff Attorney Yleana Roman testified this morning at a New York City Council Oversight Hearing to urge the City to ensure immigrants whose status is threatened continue to receive healthcare coverage for critical conditions. Yleana argued that New York City should support statewide legislation for continued healthcare coverage for those with Temporary Protected Status (TPS) and, should the State fail to provide this necessary coverage, the City should step in and provide comparable coverage ensuring specialist care for these individuals. NYLPI serves clients who have applied for, and are currently, TPS holders. The Trump Administration aims to eliminate TPS for most of the countries currently included. 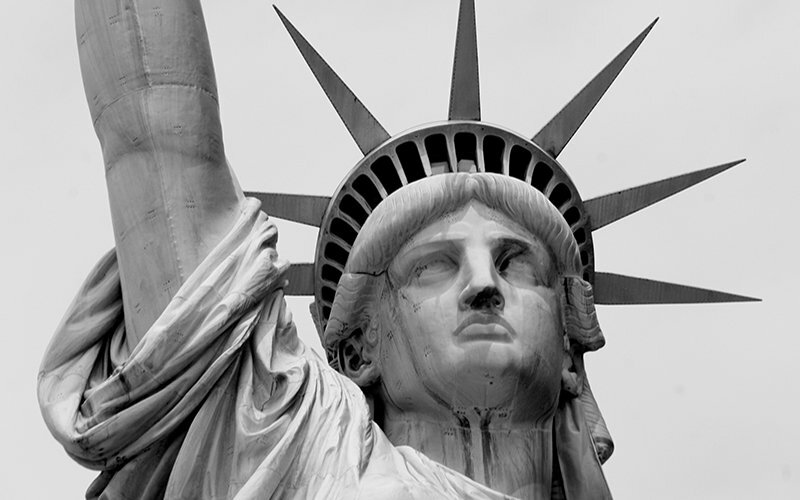 NYLPI Opposes the Department of Homeland Security’s Proposed Changes to the Public Charge Test NYLPI urges DHS to withdraw the proposed policy because it would have a devastating impact on immigrant communities.